Ok Guys, for those interested, here you go... This is for the G35 Coupes, Borla True Dual Exhausts, and Headers. 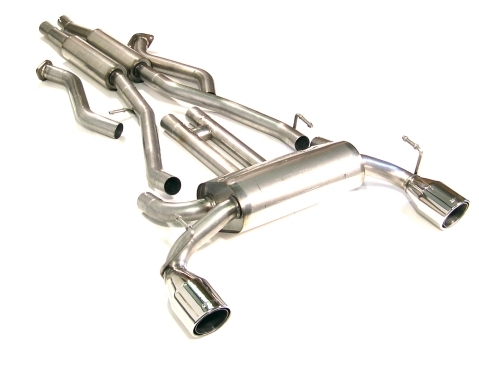 Exhausts will Ship 08/01/03 , so pre-order yours now. Headers are in stock. 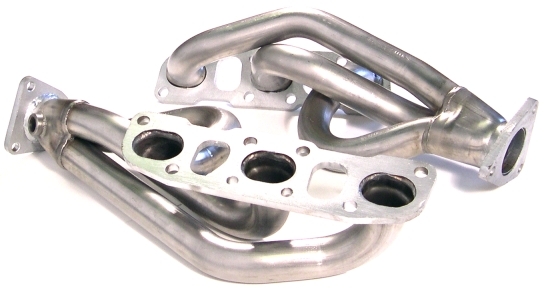 Can these headers be used in conjunction with ATI Procharger/Supercharger? im curious, what happened to the group buy for this? I don't know, i'm not hosting it. the group buy threads got moved or removed because they were not being ran by a forum vendor. Coz is just selling his product as is, and how his company sees fit. If you would like info on the group buy for it, please just drop me a PM or let me know and I will send you think link that is to a private forum that has the info regarding that group buy for the exhaust. so people wouldnt haveto pay coz prices. im not interested in the borla exhaust, i just want my fellow enthusiasts to get the best deals they can. 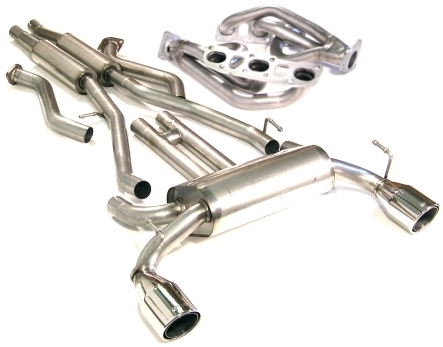 Ok Guys, All G35 Coupe Exhaust ordesr will be shipping Monday (7/21/03), we'll have plenty of exhausts in stock on Monday, Just on if you're interested. Ok, They are back in stock. This is for the G35 Coupes, Borla True Dual Exhausts, and Headers. Exhausts will Ship 08/15/03. Headers are in stock. Ok Guys, I have 6 more ready ship, for the best deal give us a call 623-937-6400. From the Boys at Borla, the Headers are suppose to be a direct fit.. for the Sedan, there is a bit of difference on the Right Side Header that needs mondification.